Charleswood Roofing is a family owned and operated residential roofing company serving Winnipeg and area. We offer new roofs, re-roofs, roof system repairs (insulation, ventilation and airflow problems). We specialize in asphalt & fibreglass based shingles, premium recycled & Eco friendly roofing materials. A roof is a part of your building envelope which provides protection for the home, mainly from the elements (rain, heat, cold, wind, snow, sunlight). Components of the roof system include: the structure, vapour barrier, insulation, ventilation, drainage, and roofing materials. 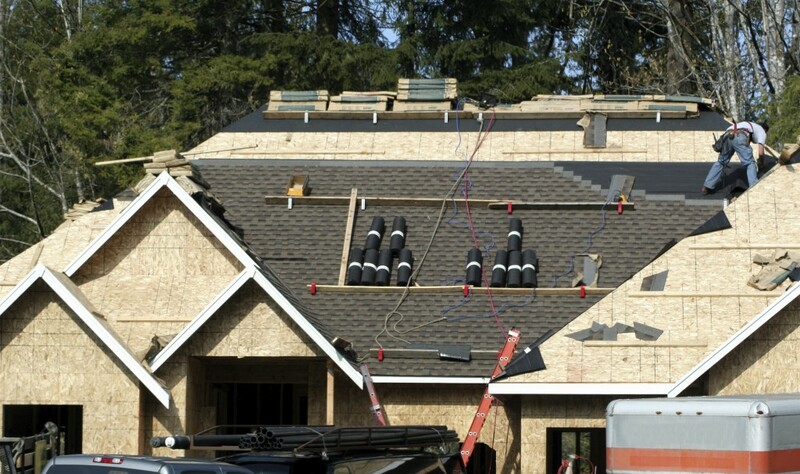 Charleswood Roofing understands the importance of the roof system and will work with you to ensure a properly functioning system is in place. Whether planning to re-roof your home, or want upgrade the whole roofing system, call one of our professionals at (204)-505-3051 or click here for a free estimate. Our team will do roof repairs on residential and commercial buildings. Repairs include: missing or damaged shingles, leaks, vent installation, chimney repair and more. Our team is always available and ready to answer service calls.